This summer as the sun goes down, the fun comes up for families and friends at SeaWorld and Aquatica with all-new evening events. · Celebrate America Concert Series – Every Saturday and Sunday guests can enjoy all-American performances by a variety of artists and genres at this all-new summer concert series. The celebration of America continues throughout the park with all-American food and daily happy hours. Plus, pass holders can enjoy a complimentary sample of a tasty brew. Concerts will take place in the Nautilus Theater and are included with park admission. · Clyde & Seamore’s Sea Lion High – Turn up the laughs with nighttime showings of this all-new sea lion comedy adventure. Full of fun and big personalities of sea lions, walruses and otters, the show takes place in an aquatic-themed high school where laughter and education go hand in hand (er, flipper). 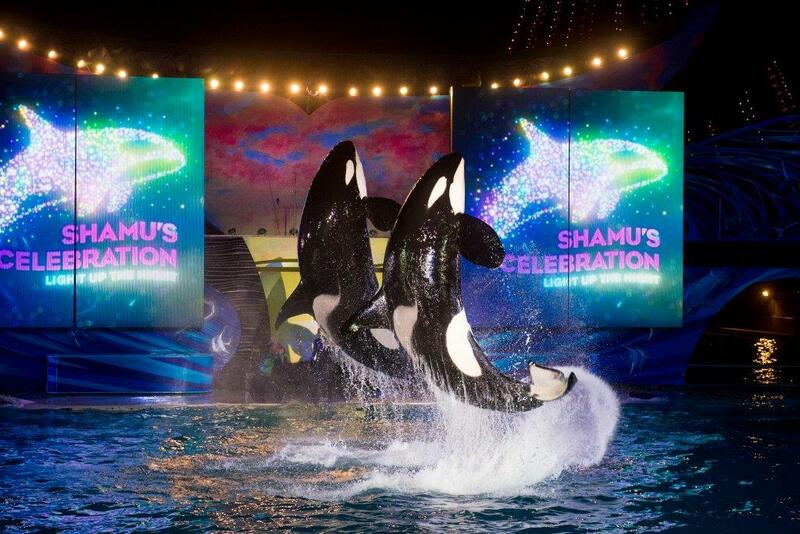 · Shamu’s Celebration: Light Up The Night – Experience this returning fan-favorite, a high-energy show featuring original music, amazing production elements and see SeaWorld’s majestic killer whales. Shamu Stadium will transform with stylistic lighting and colorful backdrops to create a social and celebratory atmosphere ending with a fireworks finale spectacle. 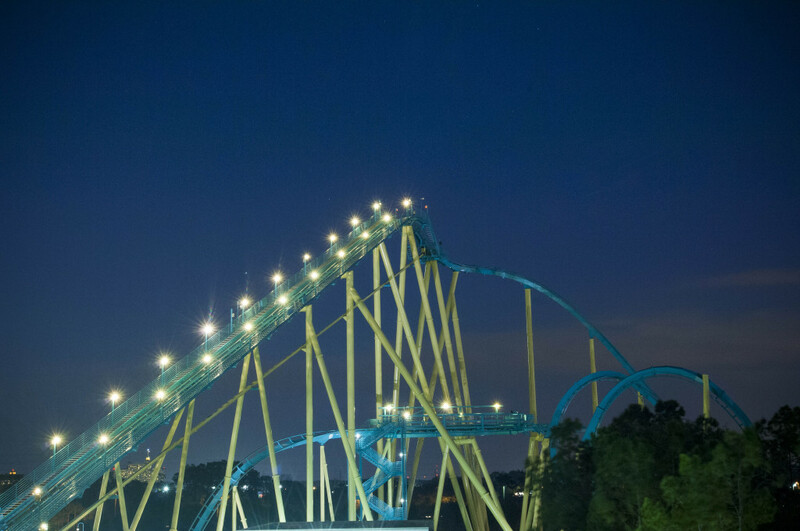 · Late-Night Thrills –SeaWorld’s thrill rides are a whole different experience when the sun goes down. Guests can experience Kraken, a thrilling roller coaster, and Manta, a facedown, headfirst roller coaster where riders can skim, glide and fly like a manta ray, and many more. 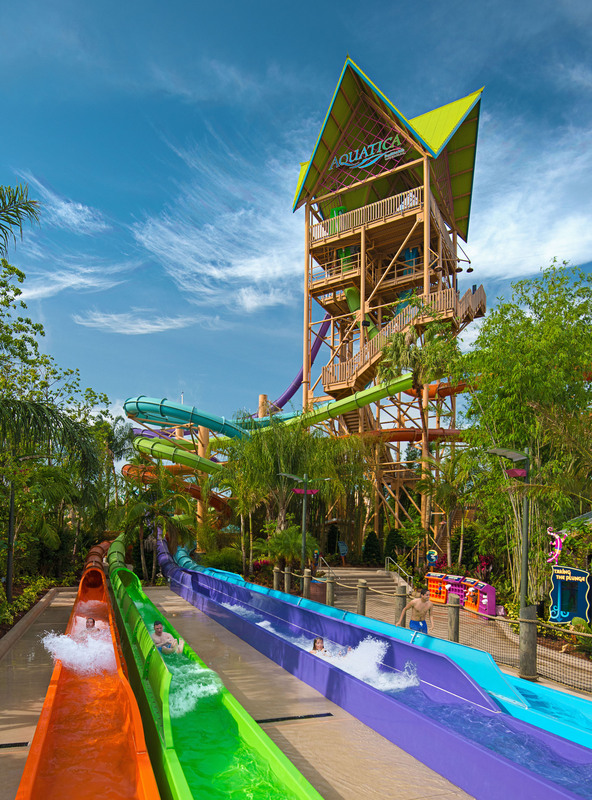 Beginning July 3rd, Aquatica heats things up with Island Nights presented by Coca-Cola® – an all-new beach party taking place every Friday and Saturday through August 8th from 5 p.m. to 9 p.m. Guests can enjoy live DJs, dancing on the beach and an evening menu sizzlin’ with flavor at Waterstone Grill. All included with park admission to Aquatica. The best way to experience Summer Nights and Island Nights is with an Annual Pass offering unlimited general admission and free parking to the parks all year long. Florida residents can purchase an annual pass with EZPay, a convenient payment option starting at $16 per month for both parks. Pass holders can enjoy a variety of other perks, including discounts on food and beverage and savings on admission to Discovery Cove. For more information, park hours and to purchase tickets, visit SeaWorldOrlando.com. Follow SeaWorld on Facebook, Twitter and Instagram for the latest Summer Nights and Island Nights information including concert line-up. Join the conversation with #SeaWorld and #SummerNights. Now who’s ready for some late night fun this summer?